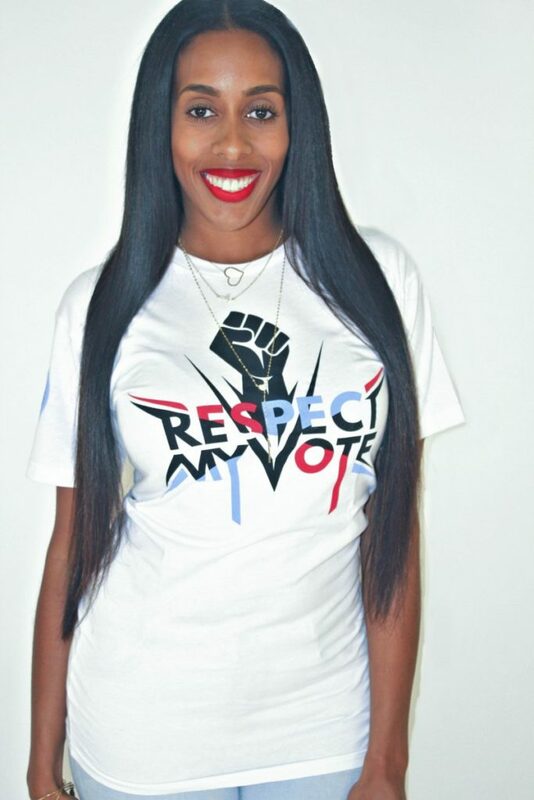 Bijou Star - RESPECT MY VOTE! Bijou Star is our Leadership Coordinator for Hip Hop Caucus, Cleveland. Robin “Bijou Star” Sadler is a multimedia personality, motivational speaker, entrepreneur and philanthropist. Bijou can be heard daily 10a-3p as the Midday Host on WENZ Z107.9FM in Cleveland OH.